There was a time when no one seemed to care what happened at the General Conference committee. With the advent of databases, the Internet, and social media, more and more lay persons are awakening to the fact that some in leadership, in some parts of the world, have betrayed their trust. Truth and information lie no longer as easily in the hands of a small number of influential or educated persons. Now in earth’s history, we have come to the time when the laity is willing and increasingly able to hold leadership accountable. The sixtieth General Conference Session in 2015 saw a cluster of leaders in positions of authority, from various conferences and universities, affirm that they do not believe or teach all of the fundamental beliefs, or support the cause they are pledged to uphold—seemingly with impunity. We now have some who disdain the will of the Church as exercised in that General Conference Session, still holding positions of authority supported by influential professors. The laity deserve an answer as to why the representative government of the church is being led outside the rule of law. Her answer was the most powerful—a personal testimony, but there is another characteristic of a non-cult, which I shared to bolster her confidence. All of our church’s business meetings are open to members and the public. There is no secret decision made that affects the body. No small group of individuals or single person secretly decides in which direction the church should go. Leaders who faithfully uphold the will of the body do not have unilateral control. Representative government and transparency, with freedom to come and go or be dismissed to leave freely—these are all strong signs of a non-cult, and poor signs of a cult. Transparent as we are—and I rejoice in this—we can perhaps be more transparent. 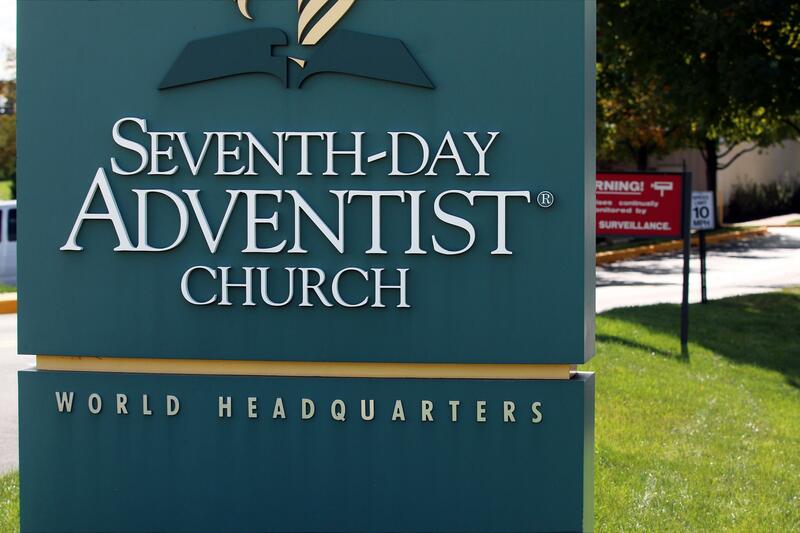 For example, the first time I realized that a book like the Working Policy of the General Conference of Seventh-day Adventists existed was in my first year of seminary. I was amazed that one could live in the church for decades and not know that a book of such thickness and import existed. Attributing general ignorance of this book to disinterest by laity and/or slackness by church administrators, I made frequent reference to it during the discussions regarding evolutionary teachings and consequences of such at SDA universities. Claims were made that were easily debunked that, “the General Conference couldn’t / shouldn’t do anything about what was being taught in our schools,” which I found to be utterly baseless in the church’s working policy. The ecclesiastical discussion next turned to the topic of the ordination of women to gospel ministry. Having been enlightened with the information in the book regarding church policy, I naively supposed that others would benefit in seeing what our policy actually said. Since there was misinformation regarding the contents of these books, I happily posted electronic copies of the working policy for both General Conference and North American Division on the internet (adventbeliefs.com). They soon became the most downloaded items on the website. 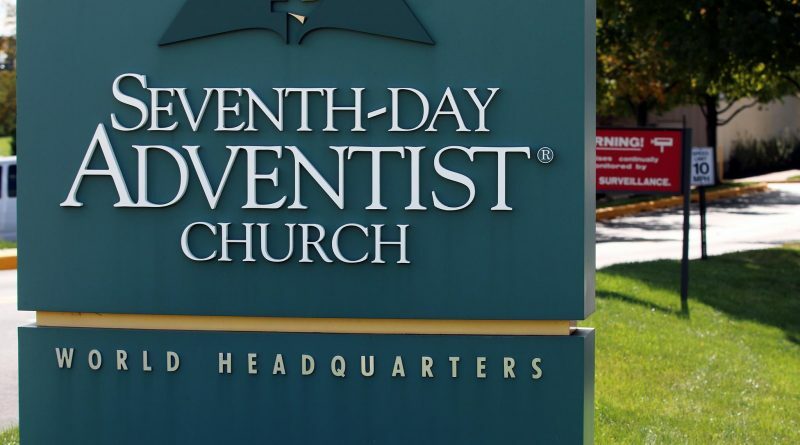 The North American Division website states: “The North American Division Working Policy is a proprietary document for authorized users (i.e., union and conference officers and Adventist institutions),” but provides no rationale or support for the decision to withhold it from the laity. I did have questions. I immediately deleted the copies of the GC and NAD working policy files from my servers. Judging by the number of downloads, there was great interest that denominational entities prove faithful to their commitments, so after making the attorney aware that I was fully in compliance with his request, I asked him to provide an explanation of why members of our church may not access the working policy of the denominational entities which they comprise, when and where this was decided, and the reasons for this decision. Over the last eight months, I wrote three more emails, and I am still left wondering who made that decision and why. More transparency is needed. I strive for this church’s success; I love this church and I want it to succeed. I don’t want it to fracture because of flawed reasoning and misinformation. The disinformation swirling about can be rectified by casual reading of the bylaws of our constitution. Transparency protects us from being viewed as a cult. The General Conference or North American Working Policy is reasonable and helpful, showing our open, fair, representative form of government. All meetings are open. All may freely attend every meeting where policy is discussed and voted. This policy is readable, spiritual, and helpful, letting “all things be done decently and in order” (1 Cor. 14:40). Why then is the Working Policy kept from the laity to own and read? Why are some church leaders not following it? How long until just procedures for dealing with rebellion are carried out to protect members and students in our churches and schools from the influence of false teachers and leaders? Finally, why ever would legal waste time and contact someone for distributing the working policy instead of those who are in violation of that policy? The time to be honest and face what is happening in our church is now. Jesus is coming soon. We need to be prayerful, informed, and united as we move forward, supporting our leaders who are acting in harmony with the Word of God and are faithful to their covenant with the World Church constituency. What covenant is that? Read the Working Policy.